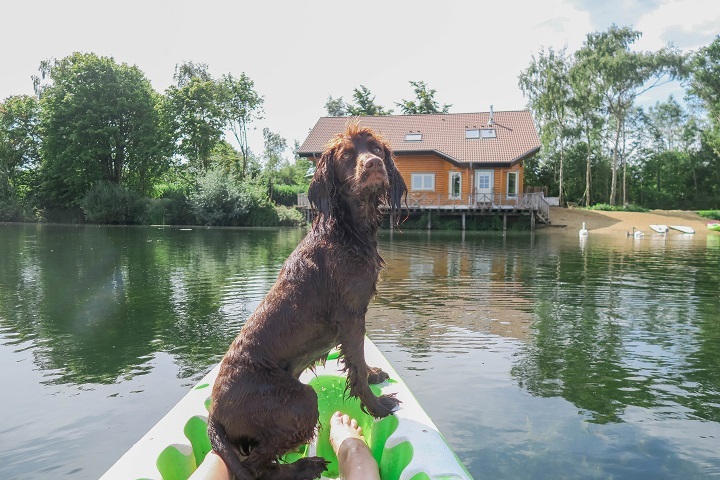 It's time to get thinking about spending the Summer months with your dog, what better way to spend a few weeks off work, exploring with the pooch. It may be known that Log House Holidays is one of our favourite places to visit, at any time of year it's pretty perfect. 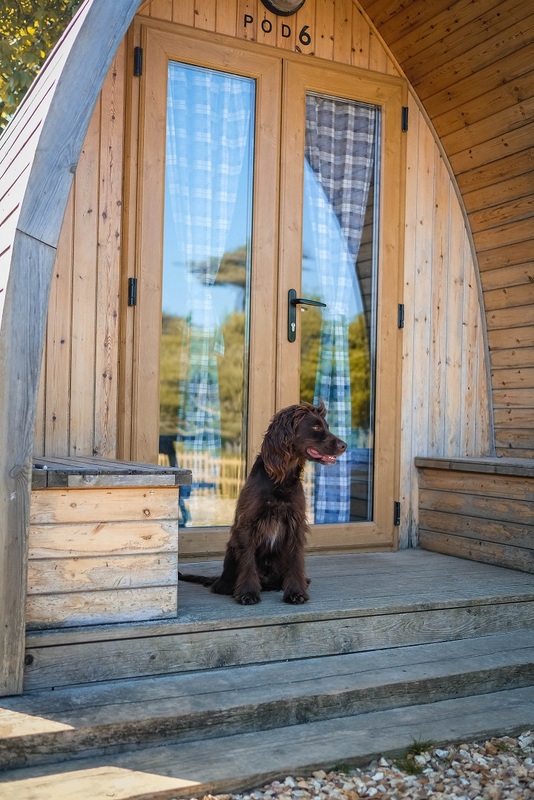 The log cabins are located in paradise, on the Cotswold lakes, feel like your very own private island. Visiting in the Summer means the lake is warm enough for a (human) swim, and the kayaks and paddle boards available are even better to try out. 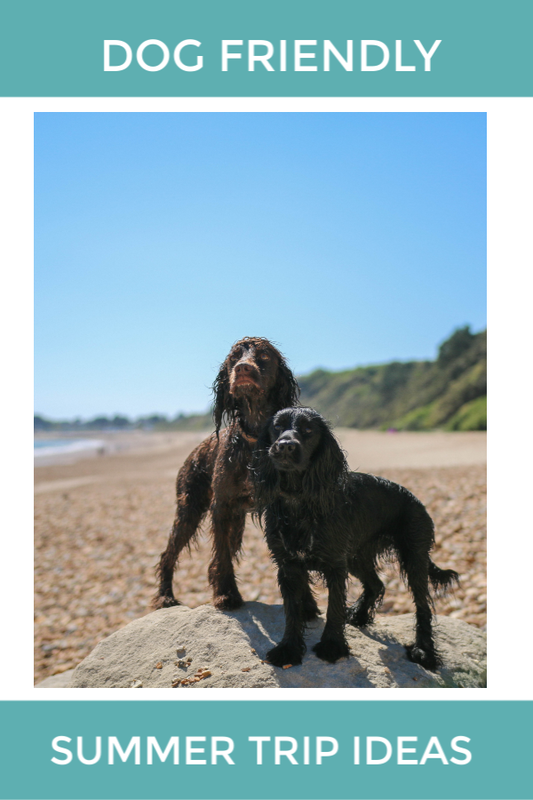 Dorset is a very special place, and having lovely memories from visiting Durdle Door as a child, means we love to visit on dog friendly summer trips. Recently we took a quick over night trip to Durdle Door Holiday Park, which offer awesome camping pods. Not only affordable, warm, and way better than camping in a tent, getting up early for a morning stroll on the beach was a dream. Barafundle Bay is truly a dream, the National Trust beach is just stunning. Walking the coastline and stumbling around this sandy beach bay, as it's only accessible by foot. 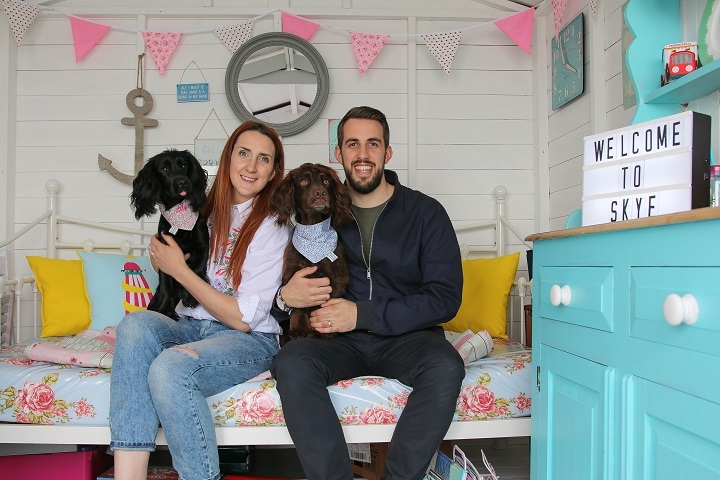 Barafundle Bay is dog friendly all year round, like many Pembrokeshire beaches, a great place for a dog friendly summer trip. When on holiday with the dogs we always love to find really lovely dog friendly places to visit and things to do. 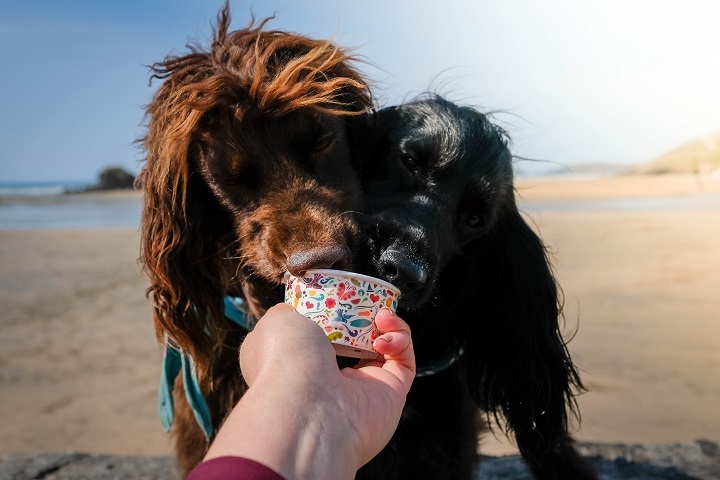 The one that popped up on the recent trip to Cornwall was an ice cream parlour that sells home made dog flavour ice cream. Sev and Lily tried the pork dog ice cream and loved it! For us, dog friendly Summer trips mean exploring and adventuring. There's no better way in doing that by visiting North Wales, climbing mountains, walking around lakes and just enjoying the stunning views. 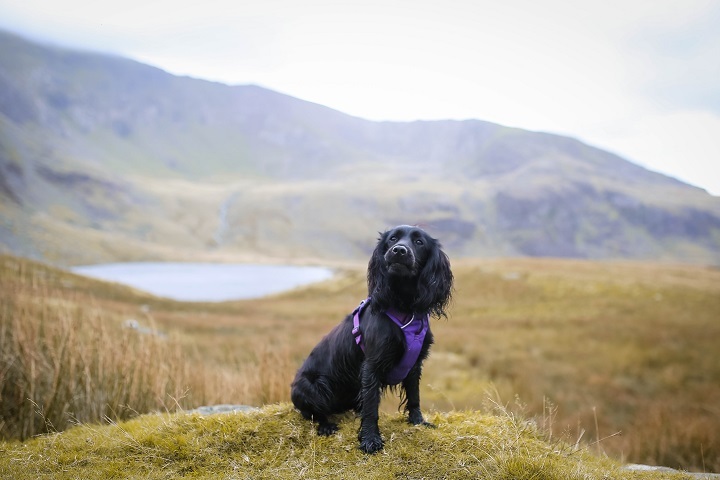 Climbing Snowdon is tough, but the dogs did a great job and it's made us want to try even more. Although being outside is what we love, getting to see the sights of the big city and enjoying some luxury afternoon tea, especially when it's dog friendly. 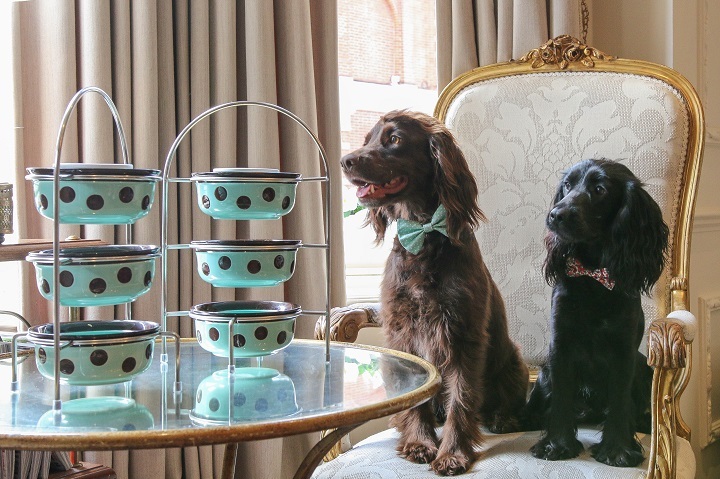 All the Red Carnation hotels are dog friendly, and Egerton House even as a special dog afternoon tea, meaning you all get to feel fancy.